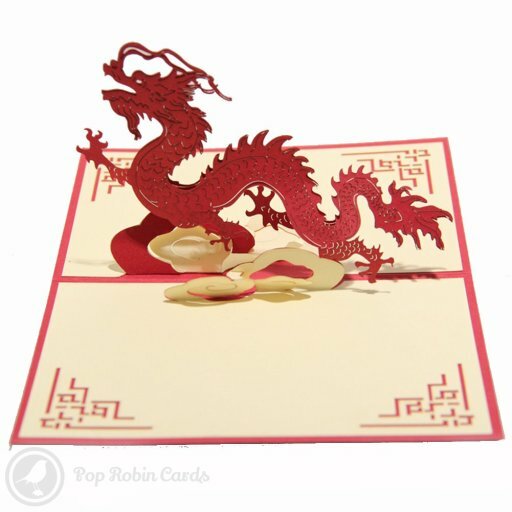 This beautiful greetings card has a stylish Chinese painting design showing a red bird and white flower on grain-textured card. 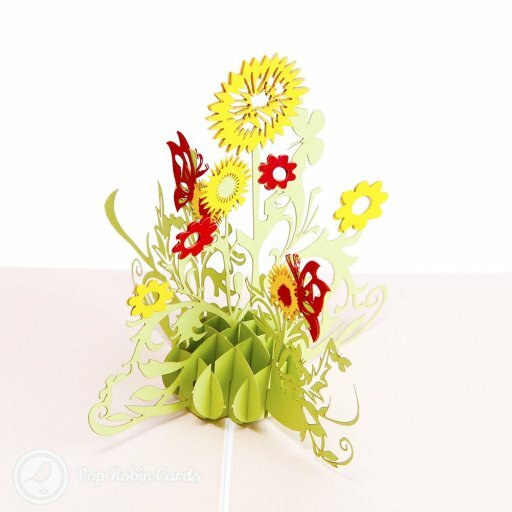 The card is decorated with a rustic string knot. The inside contains high-quality writing paper for your message.